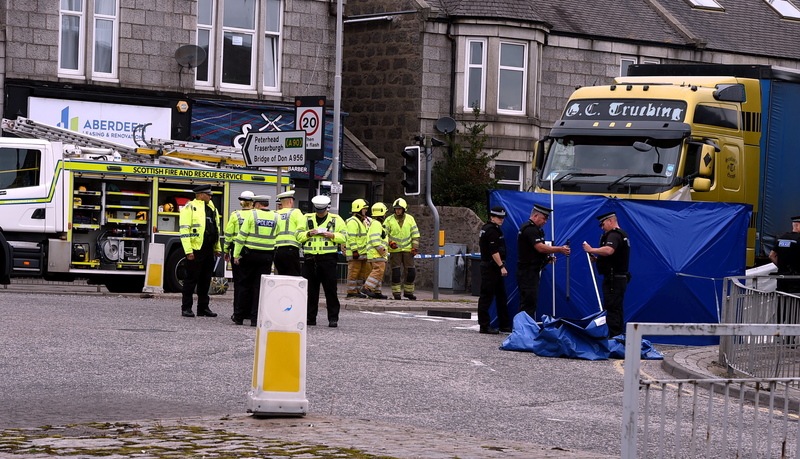 Scene of the collision on King Street at the St Machar Drive junction, Aberdeen. 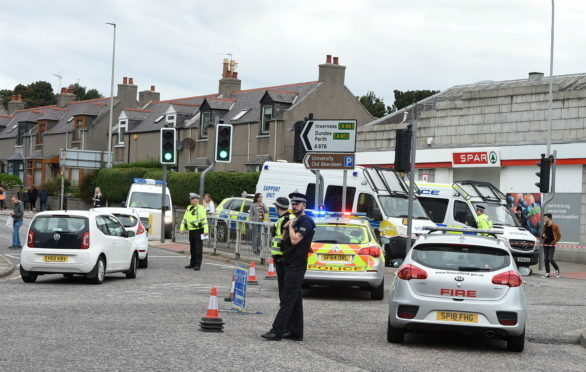 Police have named an 83-year-old woman who died in a collision in Aberdeen. Mary Allan from the Bridge of Don died when she was hit by a lorry on St Machar Drive and King Street area of Aberdeen on Monday morning. Roads Policing Sergeant Scott Deans said: “Our thoughts remain with the family of the woman who has tragically died. Our enquiries into the incident are ongoing.